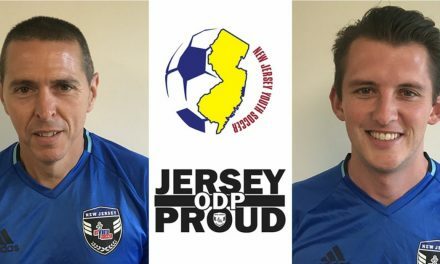 EAST BRUNSWICK, N.J. – EDP Soccer has added a Fall Kickoff PA tournament to its annual schedule of more than 20 outdoor soccer events. The Fall Kickoff PA event will take place August 11-12, 2018, at Big Vision Sports Complex in Leesport, Pa., near the Reading area, for teams age groups Under-8 through U-15. Shilling also pointed to the quality of the venue, noting that Big Vision Sports Complex is a new facility with exceptional turf (it gets its sod from Tuckahoe Turf Farm in southern New Jersey, EDP’s main and largest tournament venue). 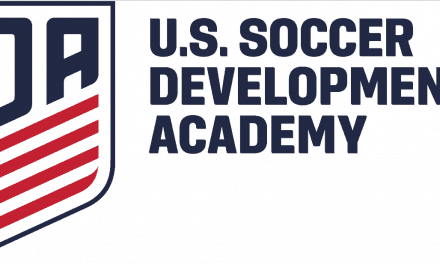 EDP Fall Kickoff PA is a Guaranteed Acceptance Tournament for the Fall 2018 EDP Cup tournaments: EDP Cup Fall (Oct. 6-7, 2018; U-9-U15 Boys & Girls) and EDP Cup Fall Showcase (Girls: Nov. 17-18, 2018; U15-U19 Girls and boys: Nov. 23-25, 2018; U15-U19 Boys). 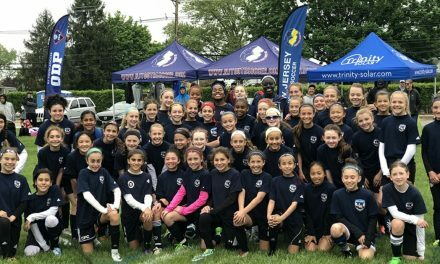 The Fall Kickoff PA is EDP’s latest addition to its Kickoff Series of tournaments that also includes events in New Jersey and Maryland.  Entry fees for the Fall Kickoff PA are: U8-U10, $645; U11-U12, $795; U13-U15, $895. The application deadline for the Fall Kickoff PA is June 30. Qualified teams will be accepted on a rolling basis. For additional information, visit https://www.edpsoccer.com/fall-kickoff-pa.